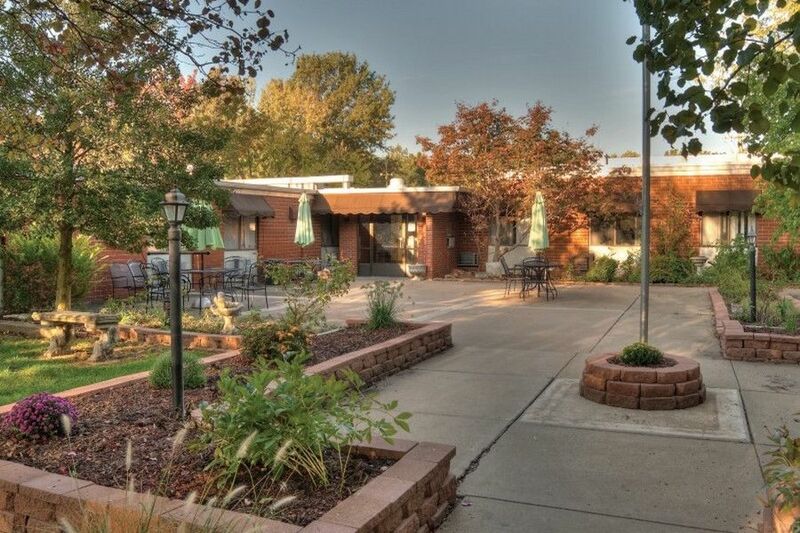 Serving the nearby St. Louis suburbs and surrounding rural Illinois communities for two generations, Midwest Rehabilitation & Nursing Center is an up-dated facility built around a shady, comfortably furnished and landscaped garden. 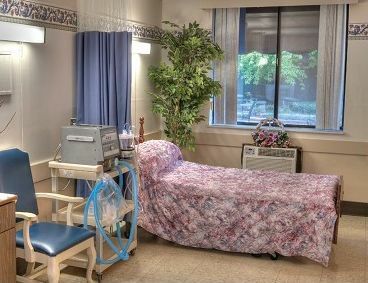 The skilled nursing facility offers physical rehabilitation, geriatric and respite care, ventilator management, respiratory therapy, mental health programming and audiology services. There are counseling, dining and activity programs provided for its residents in a pleasant, friendly environment.